If you are reading this blog you are more than likely a lover of romance. I have long been a fan of love, how people act when they are in love, and how they come to love. Love is an action. It’s something you do. But what propels us? What gives us that fluttery feeling inside? What makes us unable to breathe when “they” are around? Okay, I know I’m being a tad dramatic, but we’ve felt it, haven’t we? So as readers of those “R” word novels, we want to feel it to. One of my favorite parts of the “R” word novels, is the beginning where the hero and heroine meet. Sometimes they are reuniting. But I love those first sparks. When you get caught staring at his handsome face. When your shoulders or arms accidentally touch and you want to to happen over and over again. Here’s a story–a true one. We loved her from the moment we met her. 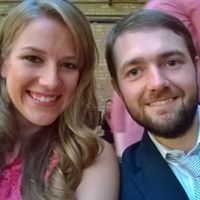 They met at the restaurant they were both working at during college. When I got to know her well, I popped “the” question. This is our conversation. Yikes!! My son–so NOT the romantic. But Sarah loves him and that’s what matters. So, now’s your chance. Tell me how you met your SO–(significant other). 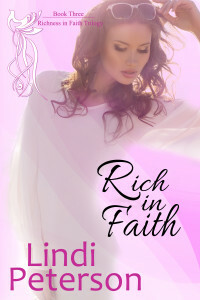 Everyone who comments will be entered into the drawing for my February release, Rich in Faith. One nanny with a secret. One widower looking for the truth. One summer that will change their lives forever. A week before her wedding Shelby Madison is left at the altar by her CEO fiancé . Crushed, Shelby escapes to south Florida to become a nanny to widower, Court Treyhune’s, twin daughters. Settling into a luxurious life as the help wasn’t in Shelby’s plans, but she soon finds the twins aren’t the only ones in need of care. Shelby thought her wounded heart had issues, but Court guards his heart so tightly, if something doesn’t give soon, the twins may never know the love of their father. 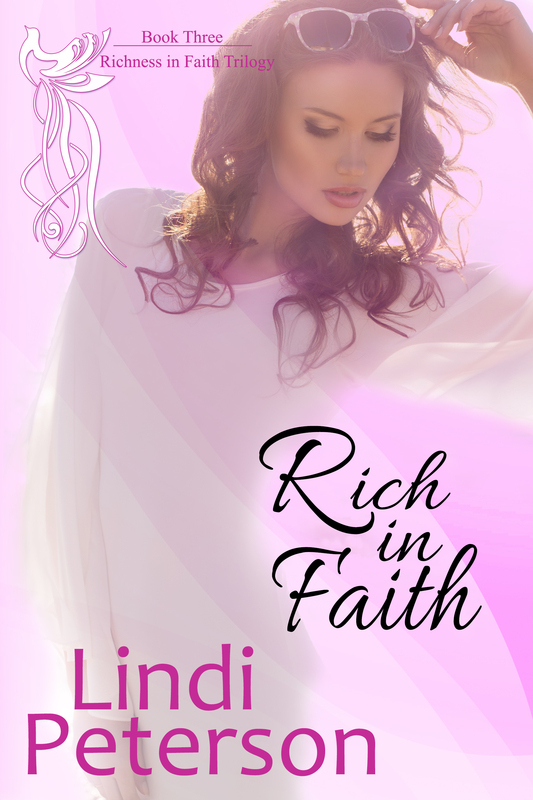 Can Court regain his faith in time to show Shelby how rich her life can really be? Hi Becky–I love your story. :) How cool. You were destined to be together.